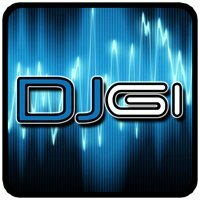 The official Only The Best Club Music app for Android™ devices. Listen to music on YouTube. Read the latest News on Facebook and Twitter. Purchase promotion services on Fiverr.